Andy and Patrick sat down with Ingrid Cruz to talk about how self-awareness can help designers with their career growth. How to foster a culture of feedback in a design team. Design Much has opened a merch store with 2 different t-shirt designs for sale! Check them out here and help support the podcast. The next Lunch UX will be on March 22nd at Jane. RSPV here and join us to learn how to handle silence and nervous participants during research from Danielle Green. As designers, there are many potential things that could keep us up at night. Fear that your portfolio isn’t good enough, logo redesigns that you just love to hate, or even worry that you aren’t doing the right level of user research to inform your design decisions could all lend to your tossing and turning at night. 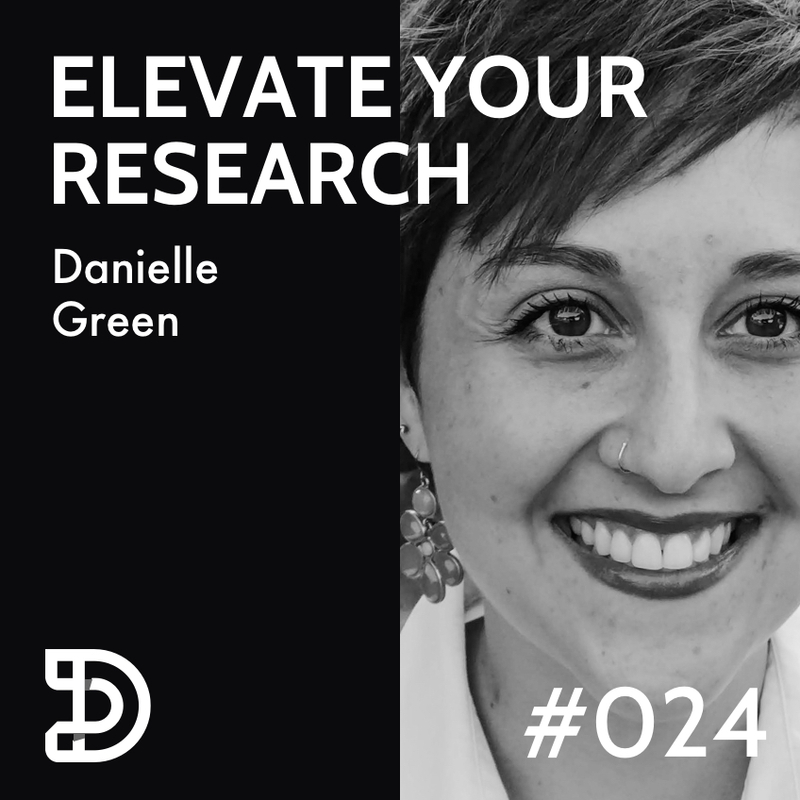 In an effort to help you sleep better, Andy and Patrick sat down with Danielle Green, a user research manager at Jane.com, to get a better understanding what advanced level user research looks like and what steps you can take to get there. Danielle Green is the User Research Manager at Jane. She has 4 years of experience as a UX researcher. Danielle has been involved in many types of businesses and projects, including: start ups, enterprise B2B, B2C, SaaS, physical products, and digital products. Before researching users in the business world, she conducted cognitive research in the fields of neuroscience and psychology. 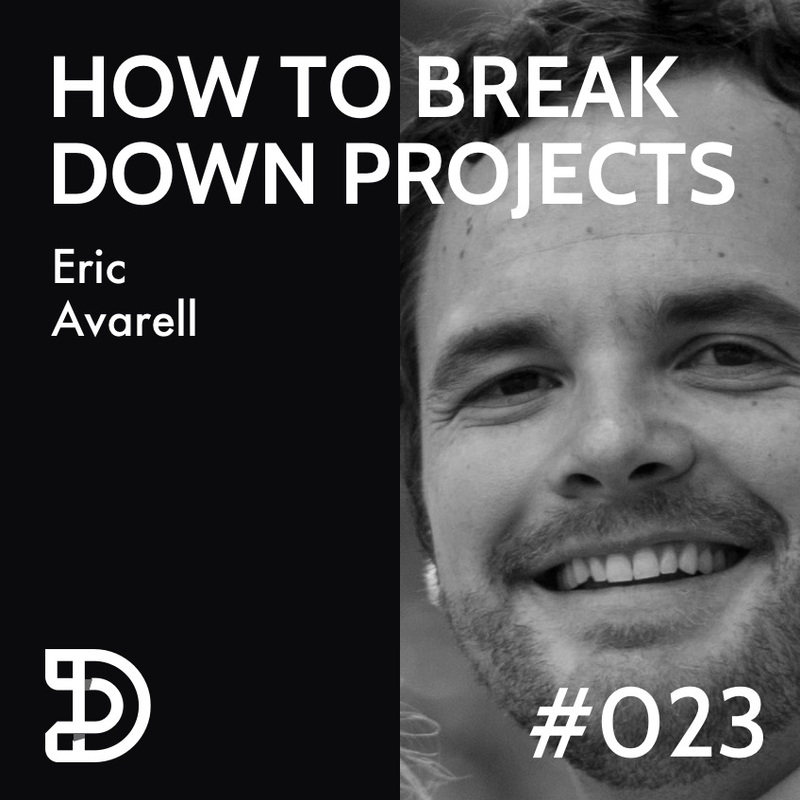 Andy and Patrick sat down with product manager, Eric Avarell to get a better understanding of how he works to break down large projects so that his team can be more effective in building the best product possible. How to use tools like StoriesOnBoard to form a project narrative and map out objectives and milestones. Eric is a Product Manager at Canopy. He has enjoyed wearing a number of different hats, and working on a wide variety of products as Canopy has quickly grown over the last 4 years. Connect with Eric on LinkedIn. Design Much has opened a merch store! We are releasing a t-shirt design with 2 different variants. Check them out here and help support the podcast.